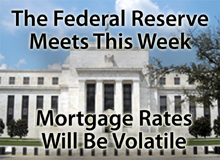 When markets closed Wednesday, conforming mortgage rates were at their highest levels since September. The FOMC is the Federal Reserve’s monetary policy-setting group. 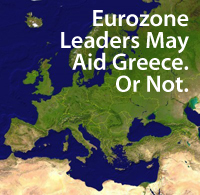 It does not set mortgage rates , but it can exert an influence. For example, if the FOMC votes to increase the size of its Operation Twist, mortgage rates may respond favorably, causing rates to fall. 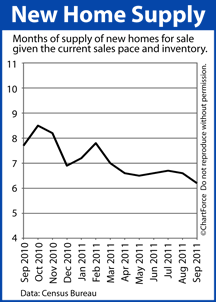 For home buyers and sellers , though, regional data remains too broad to be useful. Housing markets are local, meaning that each block on each street on each city has its own distinct economy. When 9 states are grouped into a single “region”, it’s neither helpful nor relevant to people making buy/sell decisions. According to data from the Census Bureau, the number of new homes sold in September jumped 6 percent from the month prior, beating analyst expectations. On a seasonally-adjusted, annualized basis, buyers nationwide closed on 313,000 newly-built homes last month. As home buyers and sellers , though, we have to remember that the Case-Shiller Index is a flawed product; its methodology too narrow to be the final word for housing markets. 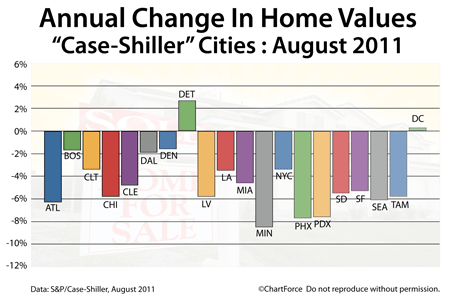 As a monthly release, the Case-Shiller Index does more to help people with a long-term view of housing, including politicians and economists, than it does for everyday buyers and sellers who negotiate prices based on current demand and supply. With average, 30-year fixed rate mortgages still hovering near 4.000 percent, there are more than a million homeowners nationwide who stand to benefit from the program overhaul. 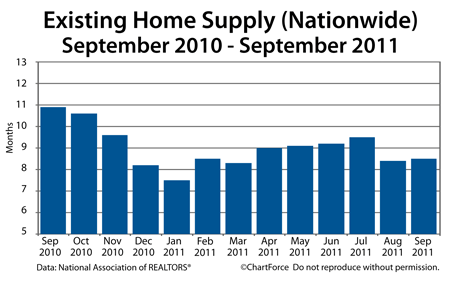 Conforming rates eased, giving homeowners and rate shoppers yet another chance to nab historically-low mortgage rates. FHA mortgage rates remained low, too.